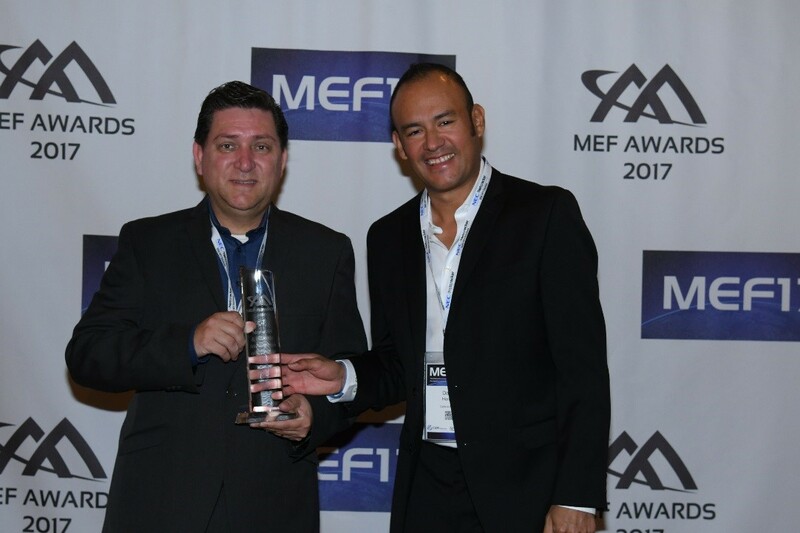 MIAMI, FL – November 13, 2017 – C&W Networks, a division of C&W Communications (C&W) and a Liberty Global company (LiLAC Group), which owns and operates the largest state-of-the-art subsea multi-ring fibre-optic in the Caribbean and Latin America won two significant awards on October 25 at the 13th Global Carrier Awards in London. 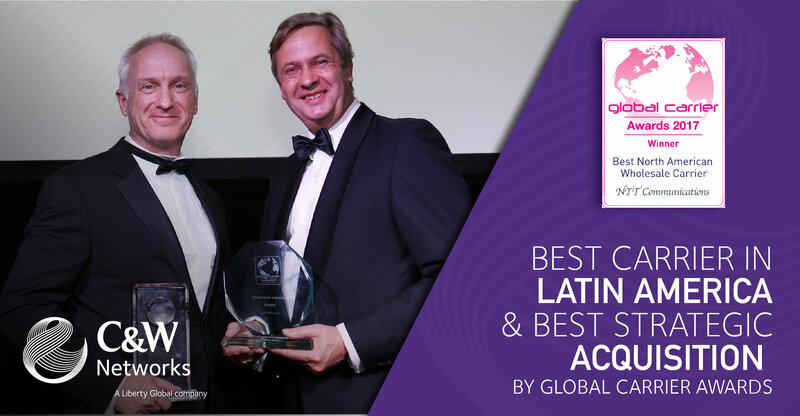 A four-time consecutive past winner of Best Caribbean Carrier Award, C&W won the new and expanded award of Best Latin American Wholesale Carrier and took top billing as Best Strategic Acquisition. 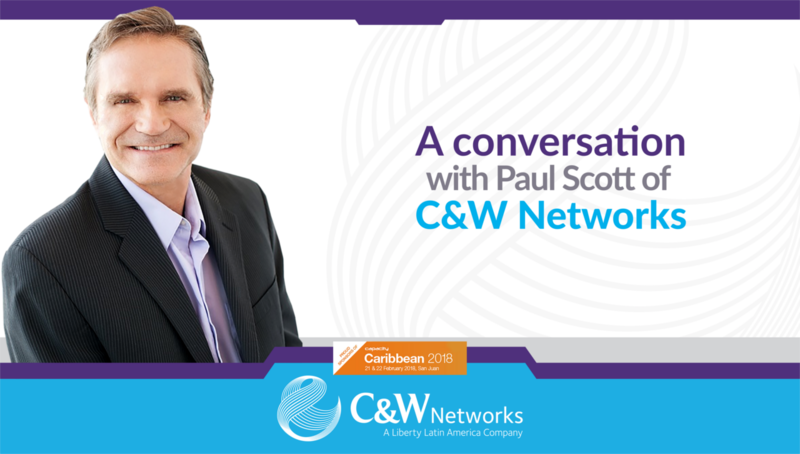 C&W Networks operates the most technologically advanced and extensive broadband network in the Caribbean and Latin America, serving 250 global, regional and international carriers, TV cable companies, Internet Service Providers and Network Integrators. 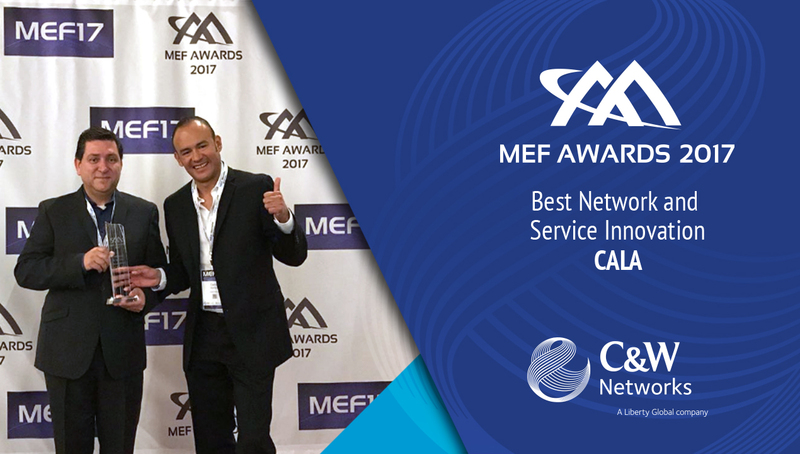 The company’s infrastructure has been consistently recognized as ‘Best in Class’ and includes more than 50,000 kilometers and 60 sub-sea cable stations, combined with extensive terrestrial fiber across the region with a fully meshed MPLS overlay fabric. 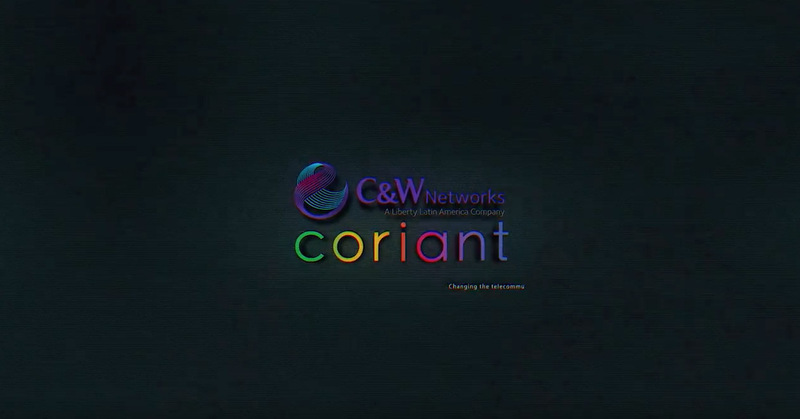 With multiple Network Operation justifys, the Company provides single-point, end-to-end, 24/7/365, multilingual, direct contact communications across the region. 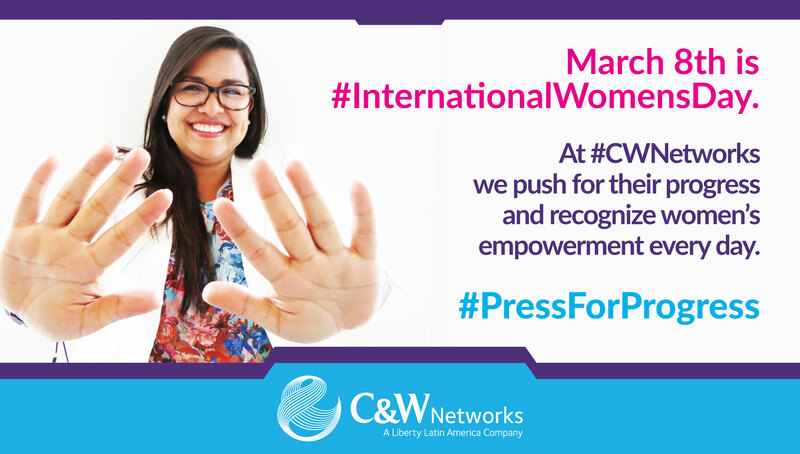 Cable & Wireless Communications Limited (“C&W”) is a leading telecommunications operator in its consumer markets, which are predominantly located in the Caribbean and Latin America, providing entertainment, information and communication services to 3.5 million mobile, 0.4 million television, 0.6 million internet and 0.6 million fixed-line telephony subscribers2. 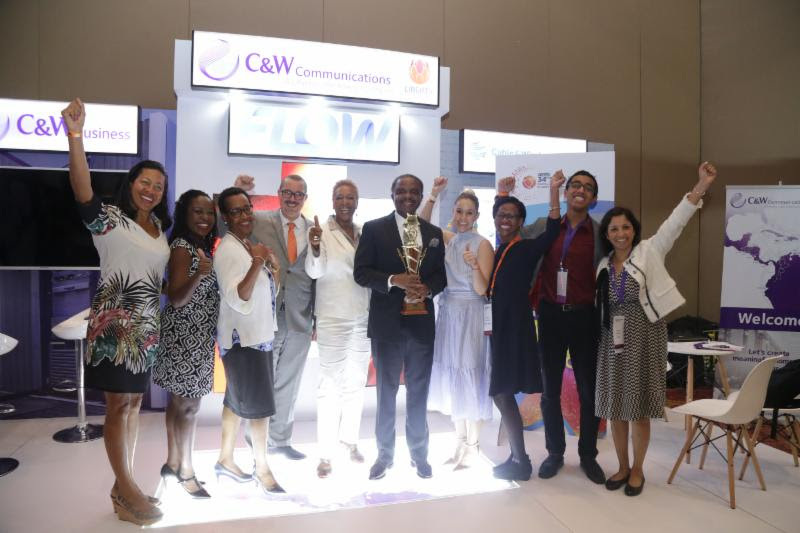 In addition, C&W delivers B2B services and provides wholesale services over its sub-sea and terrestrial networks that connect over 40 markets across the region. 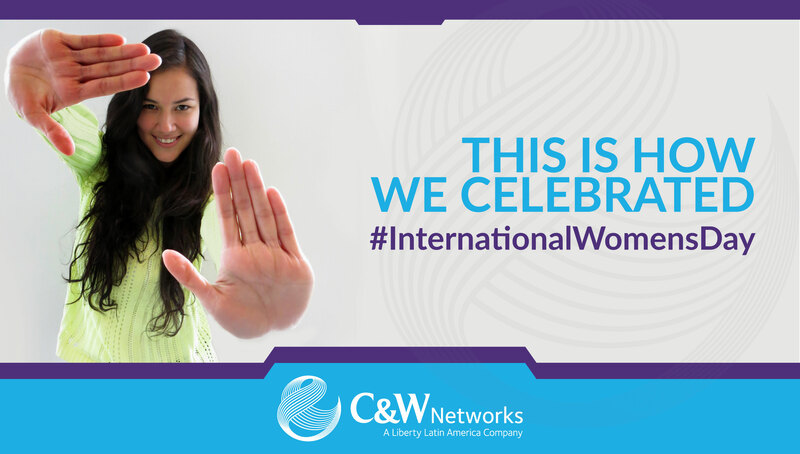 On May 16, 2016, a subsidiary of Liberty Global acquired C&W (the “Liberty Global Transaction”). 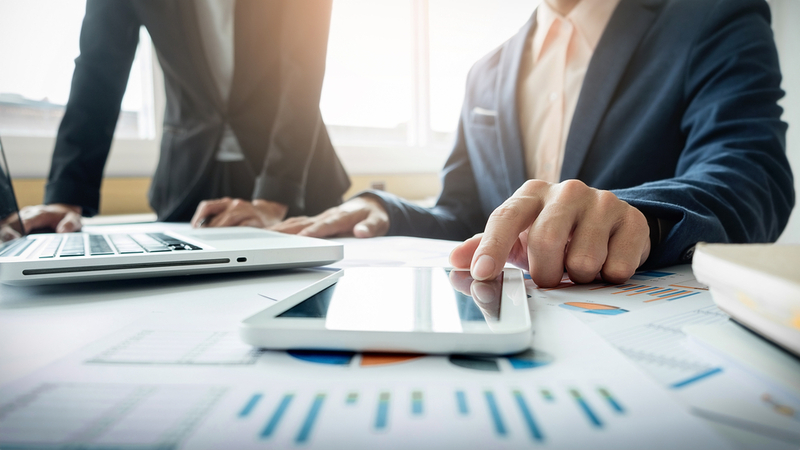 Revenue and subscriber statistics have been presented herein using Liberty Global’s definitions for all periods presented unless otherwise noted. Further adjustments to these metrics are possible as the integration process continues. Significant policy adjustments have been considered in our calculation of rebased growth rates for revenue. For additional information on Liberty Global’s definition of rebased growth rates, see footnote 5. 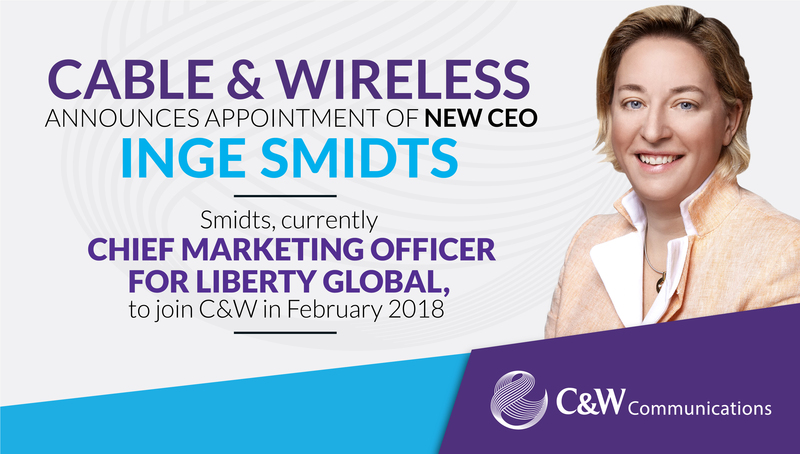 In addition, effective for the 2016 fiscal year, C&W changed its fiscal year end from March 31 to December 31 to conform with Liberty Global.